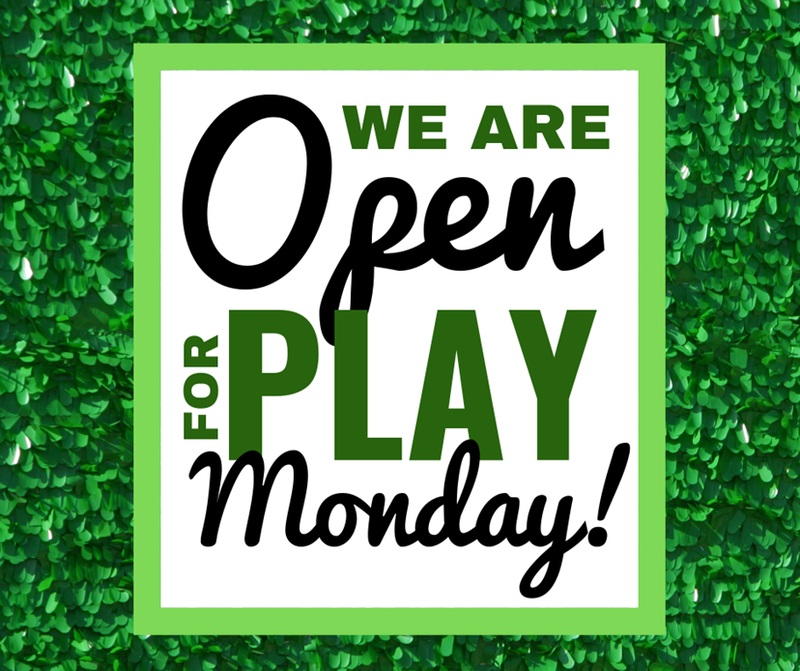 We’re Open MONDAY, April 1st! Nope, it’s not a joke! We are excited to announce that we are officially open! Come out and start the season off right and enjoy the warm weather. Tee times will be starting at 10:00 a.m! Skip the hassle of calling. 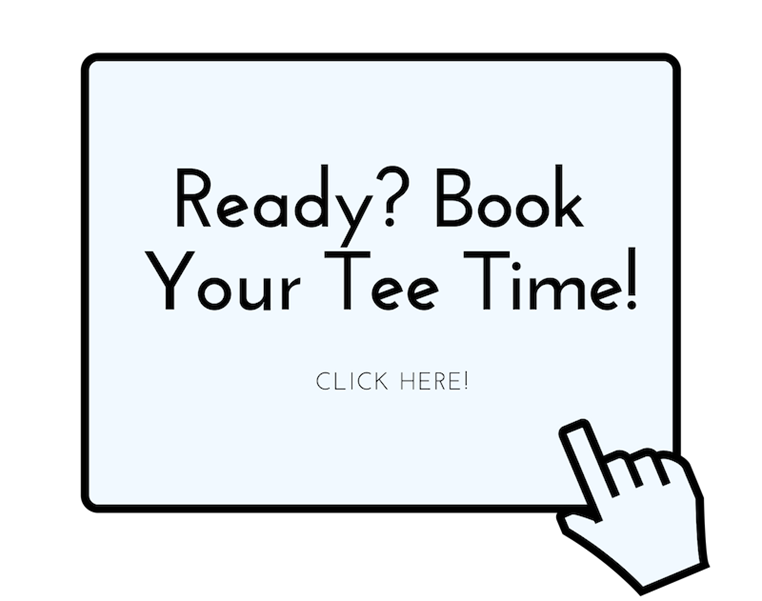 Book your tee time online at no additional cost! 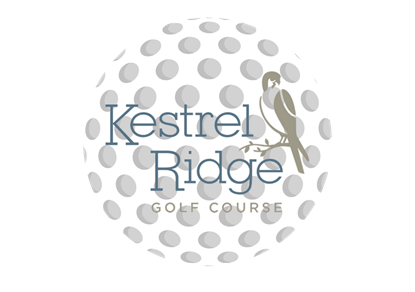 The ownership and staff at Kestrel Ridge Golf Course are committed to providing a fun atmosphere for anyone that walks through our doors. See below for more information! Stay Up to Date on all things Kestrel Ridge! Stay up to date about our new course by liking us on Facebook! Click below to head to our page. 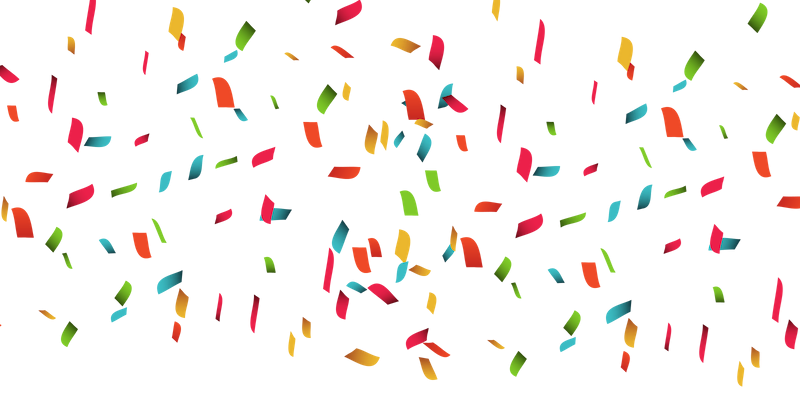 We have also launched Kestrel Ridge’s site, so you can now take a peek! Click below to visit the site. The Perfect Location… ALL the Golf You Can Play!